According to CNN, an “elderly Caucasian male who appeared to have young looking hands” boarded a flight to Vancouver from Hong Kong on October 29th. 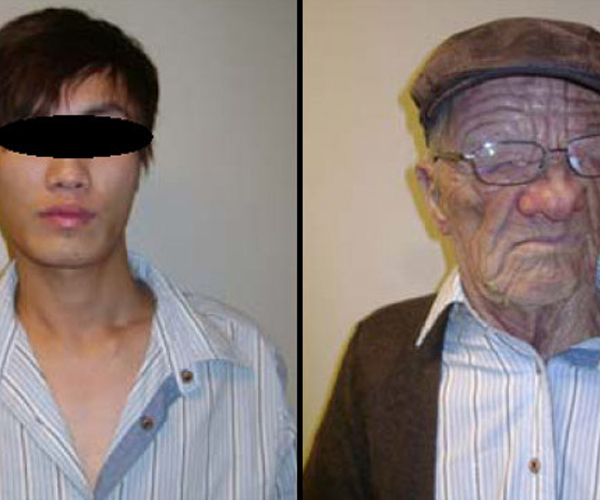 During the flight the man apparently entered the toilets looking like the man on the right and exited looking like the man on the left. After landing in Canada the man was questioned and eventually requested refugee protection. The man somehow managed to board the plane with another passenger’s boarding pass. The year of birth of the passenger who was meant to board the plane was 1955. Read next: Would China Block Apple's App Store?